Nick has dedicated his life to helping people overcome limits and self-doubt. 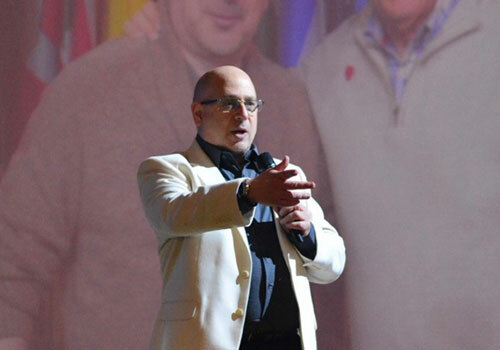 He is a best selling author of books on leadership, positive self image, and overcoming difficulties. 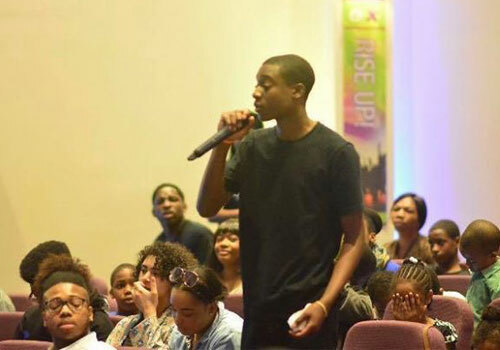 Nick travels the world as a motivational speaker, impacting millions of youth and adults across the globe. 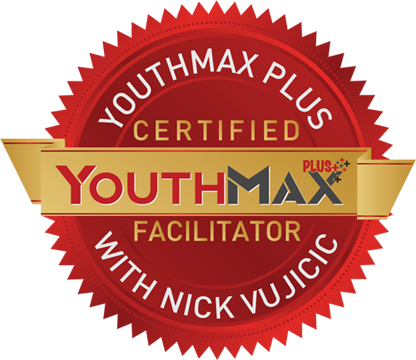 YouthMAX Plus is the exciting John Maxwell Team youth leadership program, featuring YouthMAX Plus Ambassador, Nick Vujicic. 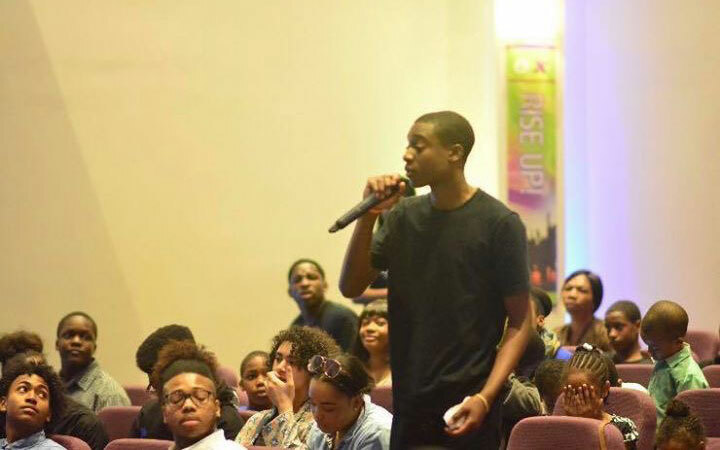 Inspired by leadership principles of John Maxwell, YouthMAX Plus inspires and equips young people to value themselves and others. In this program, YouthMAX Plus Ambassador, Nick Vujicic, shares valuable life lessons such as developing and maintaining a positive self-image, showing compassion to others, persevering in the midst of adversity and creating a daily routine of successful attitudes and behavior Through engaging and interactive sessions facilitated by a certified John Maxwell Team Member, students will learn how self-leadership allows them to be a positive influence with their family, teachers and peers. The YouthMAX Plus with Nich Vujicic program consists of 5 facilitator-led sessions that include lessons and activities for YouthMAX Kids (ages 8-11) and YouthMAX Teens (12-18). 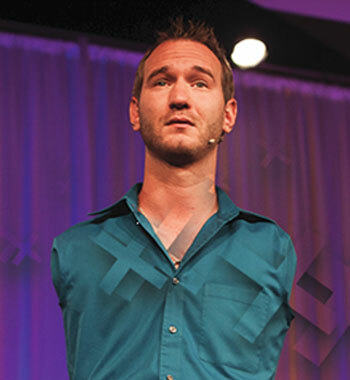 Each leadership topic is introduced by Nick Vujicic in a video. Each video lesson is supplemented with an exercise (facilitated by a John Maxwell Team Member) that is designed to allow students to apply each leadership principle. 3 Important Letters - Y.O.U. 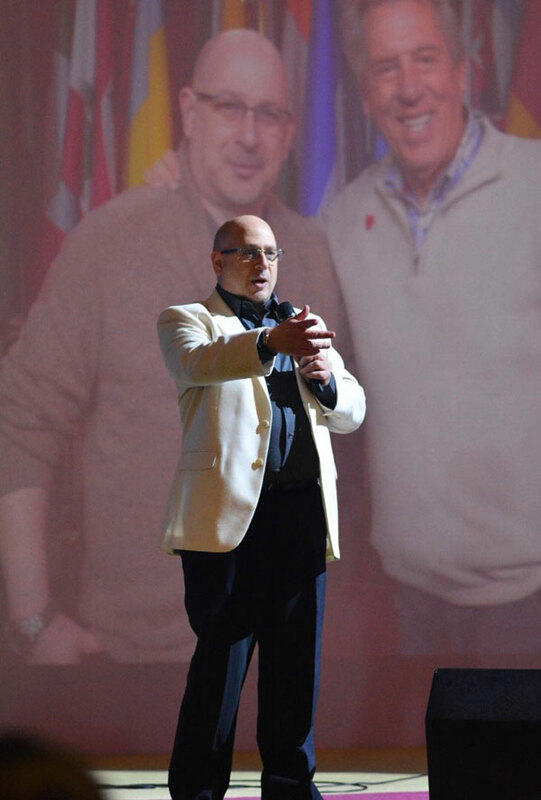 The YouthMax Plus program is offered exclusively by John Maxwell Team members. 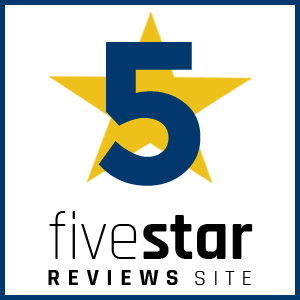 Reach us through this contact form.